The Special Investigation Team (SIT) set up by the newly elected government had held its first meeting on Monday to discuss and chalk out the roadmap of the investigation. The team headed by Retired Supreme Court Judge, MB Shah has the CBDT Chairman and the RAW Chief amongst its members. The SIT team discussed the way ahead and also plans to recover all the stashed unaccounted money back to India. The team also decided to have its own probe unit under it to investigate the cases. A multi probe unit consisting of officials of the Income Tax Department, Enforcement Directorate, Serious Fraud Investigation Unit, CBI and the IB are reported to be part of the probe unit. An officer of the Indian Revenue Service (IRS) is likely to head the probe unit under the SIT. The UPA-II government was very hesitant to appoint an SIT and the Supreme Court had in strong words reprimanded the government for its “lethargic attitude”. 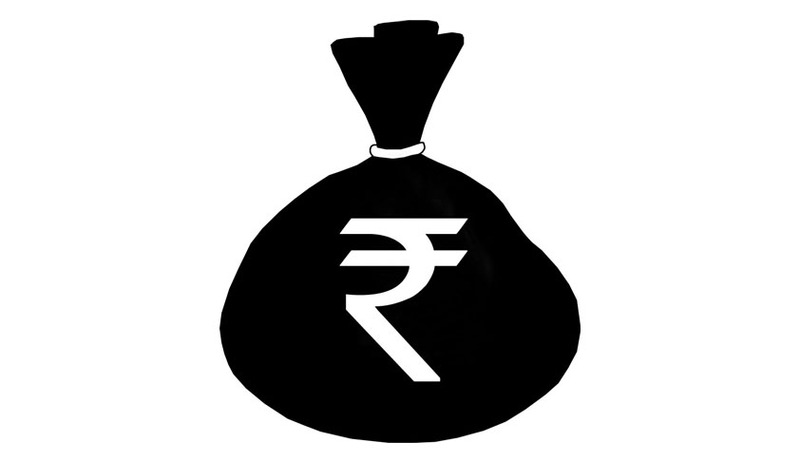 The UPA- II had published a White Paper on black money and also set up the Elite Directorate of Income Tax, Criminal Investigation and Intelligence to bring back the black money. Both of the measures were utter failures as the measures in the White Paper were never implemented and the Directorate was clipped of its powers to ‘raid’ (Search and Seizure under the Income Tax Act) and appropriate officers were not appointed on time. The Supreme Court had also criticized the UPA- II government for not taking any concrete steps to bring back black money stashed. In a release by the Finance Ministry it said, “during the meeting, detailed modalities of proceeding further with the Supreme Court mandate were discussed and the roadmap decided.” The meeting was attended by former Supreme Court Judge Arijit Pasayat as its vice chairman and top officials of 11 agencies and departments. The SIT has a large mandate and it needs to focus on bringing back the stashed money and booking the tax evaders and money launders under the relevant provisions of the law. Tax Evasion though a crime in India has a very low prosecution rate. The UPA-II government had earlier got information about tax evaders from countries like France, Germany and Lichtenstein but failed to reveal the names of all and the prosecutions launched by the Income Tax Department were merely just in name. The government had then said that it cannot reveal all the names received since it had obtained the same under the double taxation avoidance treaty. The powers of the Income Tax Department, the chief probe unit are limited to track down evaders and to prove that the source of the money was from criminal activities. A Multi Probe unit was the best answer to the limited powers of the existing probe unit and the SIT has brought it under it. Relevant acts like the Income Tax Act, FEMA and the Prevention of Money Laundering Act also need to be suitably amended to bring the law in line with the investigations conducted by the SIT. The SIT, as ordered by the court, includes the CBDT Chairman, Revenue secretary, directors of the Central Bureau of Investigation, Narcotics Control Bureau, Revenue Intelligence, Intelligence Bureau, Research and Analysis Wing and the Enforcement Directorate, Joint Secretary (FT &TR), CBDT and a deputy governor of the Reserve Bank of India.